Treat your dog’s mange with borax! Dilute hydrogen peroxide with water in a glass, then stir in the borax. 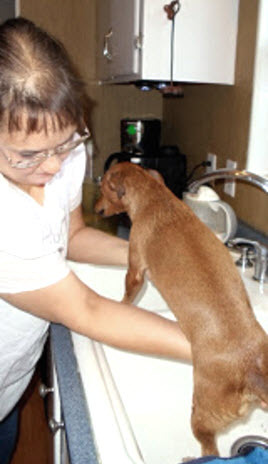 Pour the mixture over your dog, soaking them thoroughly. Let the mixture dry on your dog.